A sporty yet feminine cut makes these sweat shorts a ‘must have’ piece of casual leisure clothing. The shorts come with small slits at the side of the leg, so they adapt to each move. 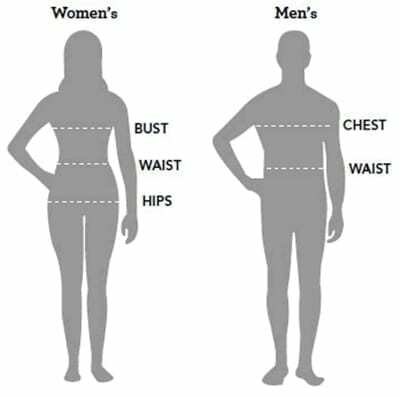 The waist size can be adapted comfortably thanks to broad rib cuffs at the sides and a drawstring. Small side pockets round off the sporty style of the shorts.